Shana Dawn – Singer. Songwriter. Composer. 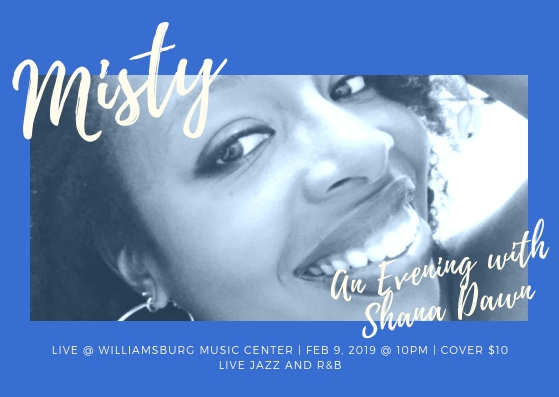 To get you in the mood for celebrating Valentine’s Day (and if you don’t), Shana Dawn performs standard jazz and R&B covers and original songs with a live band.